AmericaJR’s Gloria and Jerome Rzucidlo were LIVE at Cobo Center for the 2019 North American International Auto Show. In this gallery, look for photos from some of the debut vehicles at final Detroit auto show held in January. You’ll see the 2020 Subaru WRX STI S209 and GAC Group Entranze concept SUV, among many other vehicles. In addition, look for the 2019 Ford Ranger midsize pickup truck which will compete directly with the Chevrolet Colorado. 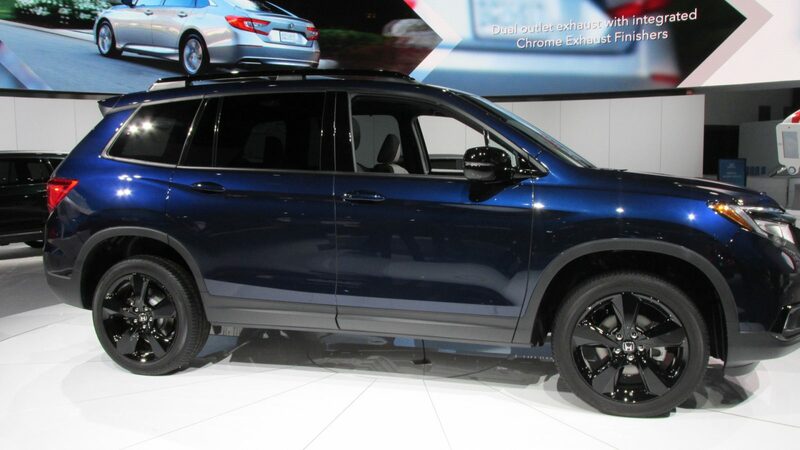 We’ll also show you the 2019 Honda Passport and the return of the Chevrolet Blazer which is going to be made in Coahuila, Mexico.